Boarded-up houses now inhabit the site where OUTMemphis wants to build a homeless shelter for LGBT youths. 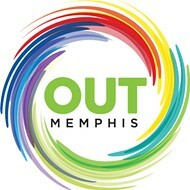 OUTMemphis wants to build an emergency shelter for homeless LGBT youth not far from the group’s current headquarters in Cooper-Young. 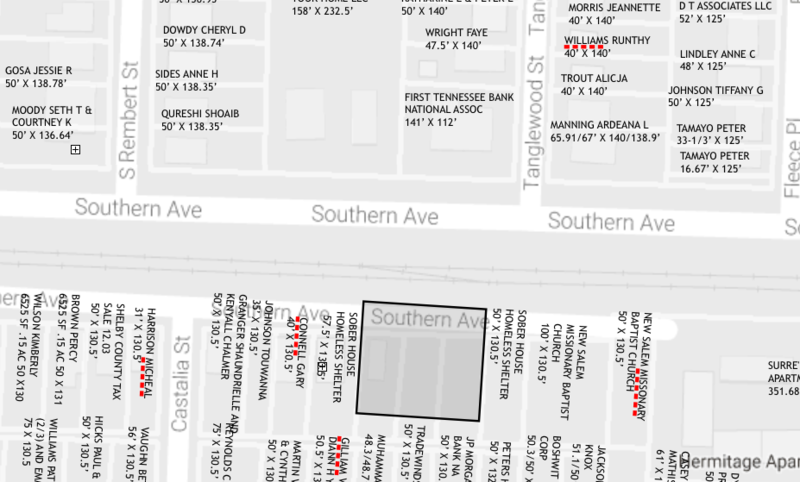 OUTMemphis submitted plans for the shelter this month to the Shelby County Board of Adjustment for the shelter to be built at 2059 Southern, on the south side of the railroad tracks close to the corner of Southern and Tanglewood. The site where OutMemphis hopes to build a homeless shelter. 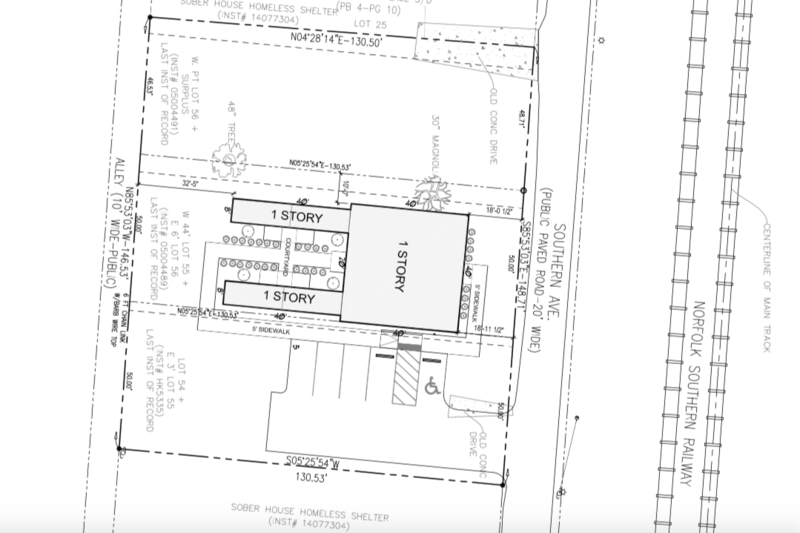 The group is hoping to get a variance for the building to “build with shipping containers to incorporate sustainable housing design and to expedite the construction process due to the immediate need.” A site plan shows the basic layout of the shelter but the application did not include renderings to show what the building might look like. A letter of intent to the board says that while LGBT people make up only about 7 percent-10 percent of the general population, homeless LGBT youth comprise 20 percent-40 percent of the homeless youth population. A site map shows how the group would use shipping containers to build its shelter.